New team members since 2016 | 2018, Southern Ocean adventures: off the benches, in the waves and in the sky ..
A few new team members haven’t been presented yet, even though most of them already contributed posts. I am an M.Sc candidate at Stellenbosch University and joined the Earth Science department at the beginning of the year after completing my B.Sc (Hons) in Geology at Rhodes University. Through my honours research I developed a keen interest on iron – its biogeochemical cycle, the implications it has for climate change, and its significance to paleoclimates. My M.Sc is focused on macronutrient distributions, specifically silica, and its utilization by phytoplankton in the photic zone. Research aside, you’ll find me hiking, surfing or with a ball in hand! Ian, who will not see much green during the Winter Cruise 2017 ..
My name is Johannes Jacobus Viljoen. I was born on 20 November 1991 and grew up in the Boland, living in Wolseley and attending school at Charlie Hofmeyr High School in Ceres. I am a small-town guy with big dreams and studying at Stellenbosch University (SU) has opened incredible doors for me. I started my academic career at SU pursuing a degree in Engineering, but my interest in the natural world and love for activities such as hiking and camping inspired me to change to Earth Science. 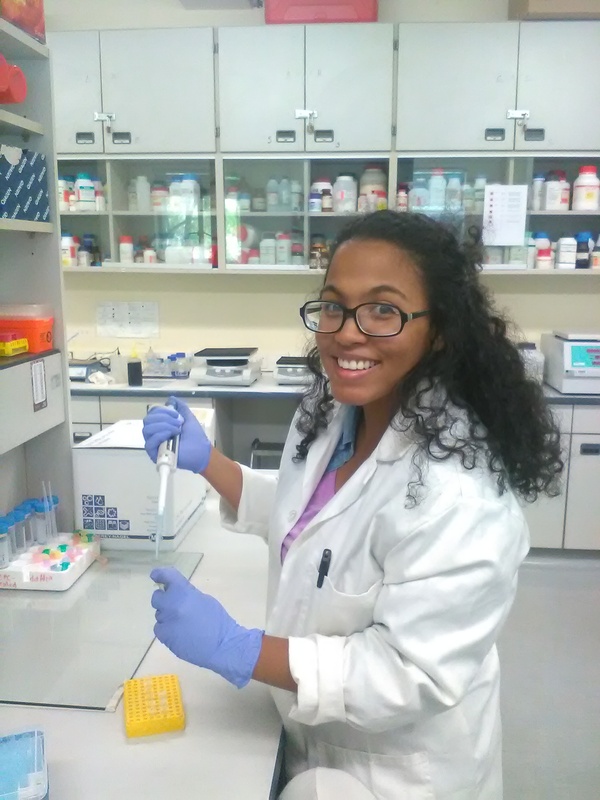 During my undergraduate studies in Earth Science I was exposed to the field of Environmental Geochemistry and since then it has been my main research interests. I completed my BSc and Honours degrees and am currently busy with a MSc with a project in Marine Biogeochemistry. My focus on the cruise will be sampling for phytoplankton pigments, particulate organic carbon (POC), macronutrients and biomarkers. The aim of my specific project is the determination of phytoplankton distribution and adaption in the Atlantic and Indian sectors of the Southern Ocean, using the observational experimental phytoplankton pigment data to assess the multiple stressors on phytoplankton productivity and more specifically community composition. This will be my second voyage onboard the Agulhas II and I am excited to experience the Antarctic environment during the winter. 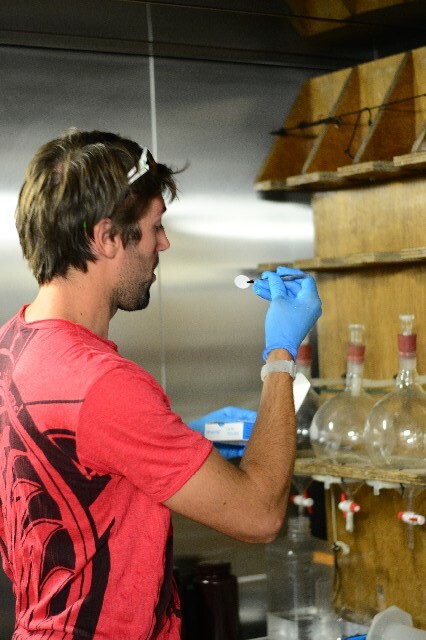 Ryan is a PhD candidate at Stellenbosch University who owes both his BSc (Hons) and MSc degrees to the Trace and Experimental Biogeochemistry Research group. 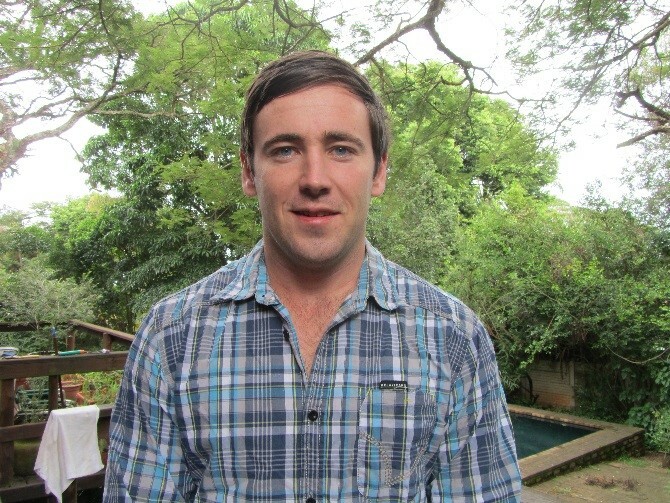 Years later, one would think Ryan has overstayed his welcome at Stellenbosch University however his projects, centered around the biogeochemical cycling of trace metals in the Southern Ocean and the biological control these essential nutrients exert on phytoplankton speciation and abundance, have been both intellectually stimulating and relevant in terms of our changing climate. 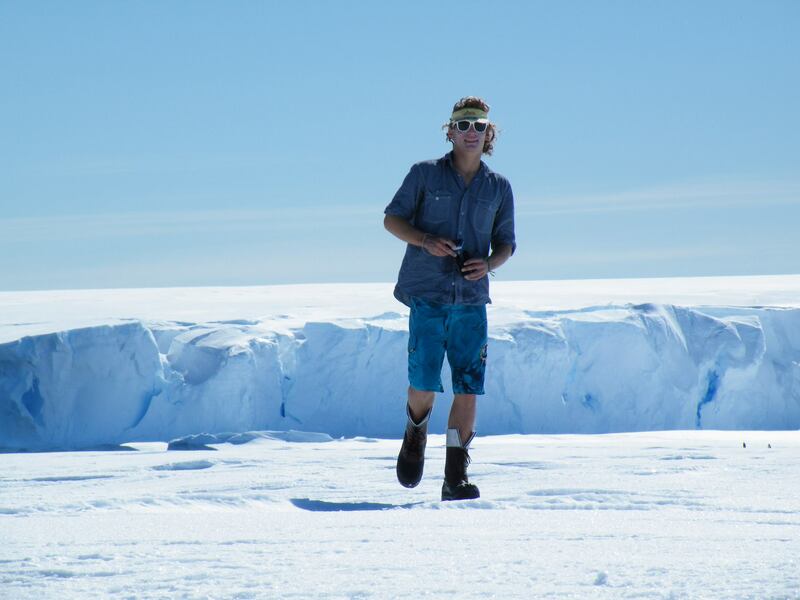 Ryan’s motivation stems largely from his curious nature, craving for adventure and, ultimately, the seemingly insurmountable challenge this type of research presents. When not trying to prevent seasickness onboard research ships, Ryan can be found in the mountains either running (strictly downhills), mountain biking or rock climbing, in search of that ever elusive perfect sundowner spot. I hail from a small town in the semi-arid Karoo region of South Africa. Travelling has always been a family favourite and by way of an adventurous spirit I have been fortunate enough to frequent several countries around the world – Antarctica being the pinnacle. 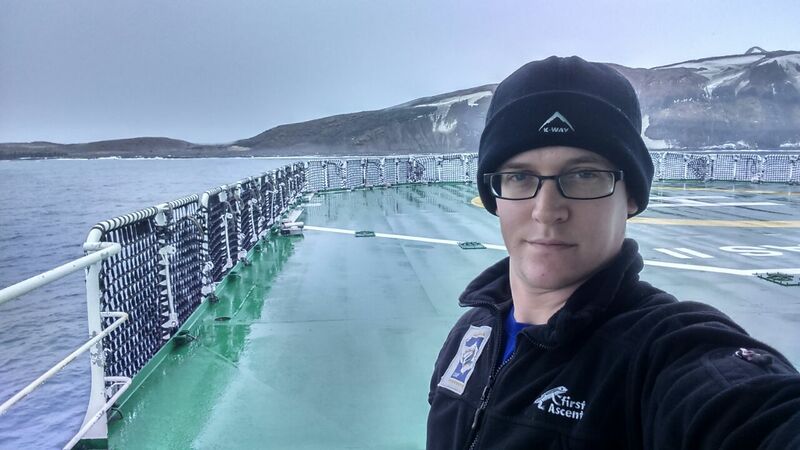 My connection to Marine Geochemistry began in 2014 with the SANAE 54 summer cruise to Antarctica. Subsequently, I received a BSc Honours Degree (GSSA awarded best Earth Science student in SA) and an MSc in the ensuing year. As a PhD scholar, my role has come to include the mentorship of newer members of the team – an exciting prospect. During the 2017 winter cruise I will continue my role in trace metal sampling for the TraceEx team – the only team in Africa capable of this research. Concurrently, the project has invested in some new kit, in the form of McLane pumps, for the Winter 2017 30°E cruise. These are large volume (4L,8L) seawater pumps that we intent to employ in the collection of seawater particulates that will form a part of my PhD investigation into trace metal geochemistry. It has been a privilege to be part of the TraceEx team for the past 4 years and we should look forward to some excellent scientific contributions from this team. 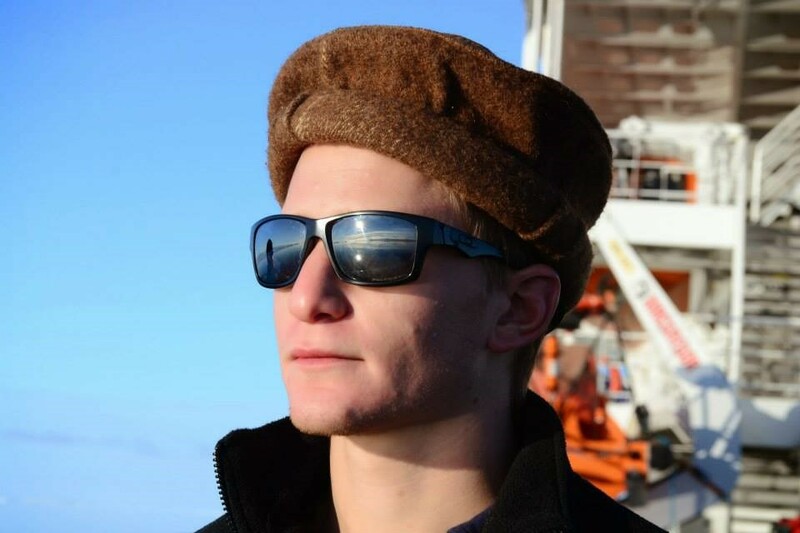 Bjorn von der Heyden: I am currently the lecturer in Economic Geology at Stellenbosch University, however, I have strong interests in applying synchrotron radiation towards studying earth materials. To this end, my Ph.D. research (2010-2013) revealed exciting insights into the chemical speciation of iron nano-particles and colloids in the Southern Ocean. I am hopeful that the new McLane large volume pumps will enable collection of large sample sizes for similar synchrotron-based investigations into the chemistry and mineralogy of copper and other important trace elements in the submicron particle size fraction. This will be my first trip with the Agulhas II, having sailed previously with the British research vessel (RRS Discovery, D357 cruise 2011), and twice with the old Agulhas (SANAE 51, 2012; and SOSCex summer cruise, 2013).